MMD is releasing a range of Phillips monitors equipped with USB-C docking station functionality. Harnessing the power of USB-C technology, MMD claims the USB-C monitors ‘save time, increase productivity, and get the most out of mobility’. “A spokesperson for MMD said: “In today’s fast-paced, ever-changing world, the notion of mobility has taken centre stage. Whether at home, at work, or anywhere in between, the modern mobile lifestyle requires technology that’s capable of keeping pace with its users. Portability, connectivity, and flexibility are no longer an option, but rather, a necessity. USB-C, the latest breakthrough in data transfer technology, makes mobile life a whole lot easier. 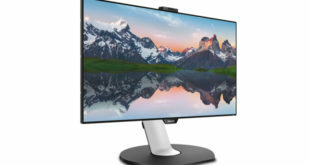 This monitor allows not only docking functionality, but also daisy-chaining up to four monitors connected to one notebook, using only one USB-C cable. 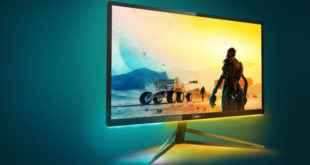 Besides expanding workspace and connectivity, the 24-inch Full HD monitor has features like LowBlue mode and Flicker-free technology. 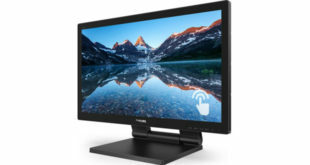 The Philips 258B6QUEB is a versatile 25-inch USB-C docking monitor that fits the needs of business users. Quad HD resolution ensures sharp, dazzling visuals. In addition, its SmartErgoBase enables users to tilt, swivel and raise the display to the optimum position. 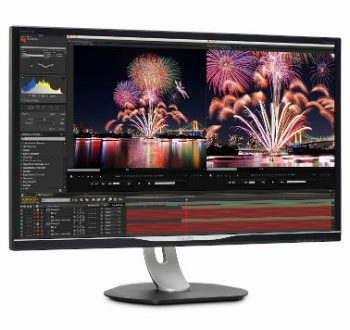 Meanwhile, the upcoming 32-inch model is described as ‘the perfect match for professional graphic applications such as CAD, 3D graphics, Adobe Creative Cloud and photography’. It provides high definition visuals in QHD resolution, HDR, and 99 per cent Adobe RGB colour space. Next Xbox One X: Does X mark the spot?